Massachusetts is known for many things: the Pilgrims, Paul Revere, the Red Sox, Dunkin Donuts, and of course the Salem Witch Trials. There’s nothing better than experiencing Halloween in the town of Salem, learning about the witchcraft allegations and exploring the area. 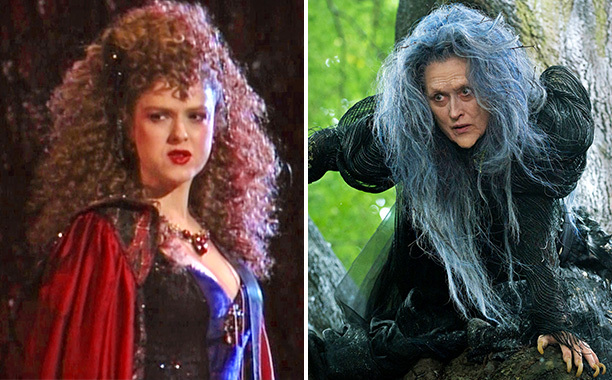 With Halloween just around the corner, get inspired by some of Broadway’s most famous witches. From Bernadette Peters to Meryl Streep, there have been dozens of interpretations of this costume. Depending on whether or not you can find the cow as white as milk, the cape as red as blood, the hair as yellow as corn, and the slipper as pure as gold, you could even undergo The Witch’s transformation. 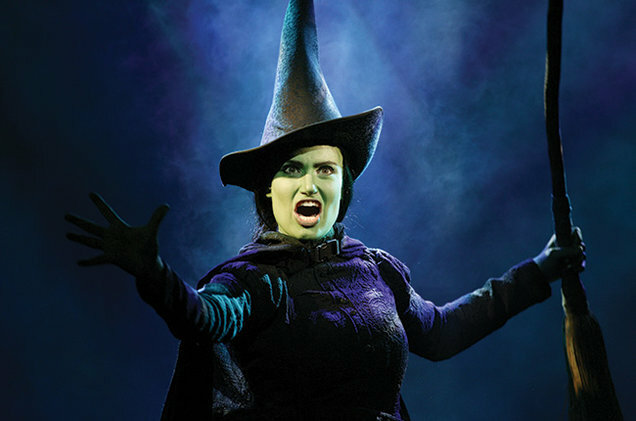 If you want to take a more wicked approach this Halloween, Elphaba is the classic and simple way to go. There’s not much you need to defy gravity: black dress, cloak, witch’s hat, broomstick, and some green paint. For full effect, why not also invest in a cherry picker? 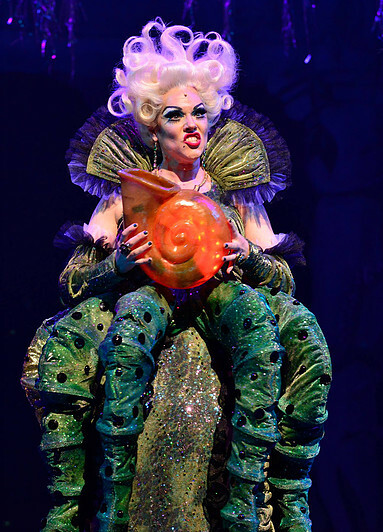 When The Little Mermaid came to Broadway, they provided us with a whole new interpretation of the sea witch. Between the hair, makeup, and tentacles, this outfit will surely make a splash. 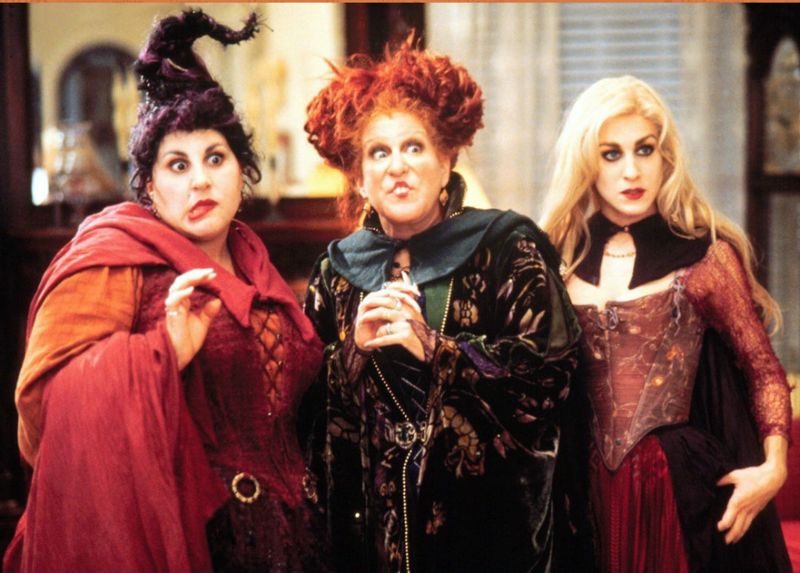 Okay, so Hocus Pocus hasn’t made its way to Broadway…yet, however, Winnifred, Sarah, and Mary are three iconic and dramatic witches who are a classic Halloween costumes. Grab some friends, brew some potions, and put a spell on the town of Salem in these gorgeous outfits. By the pricking of their thumbs, something wicked this way comes. 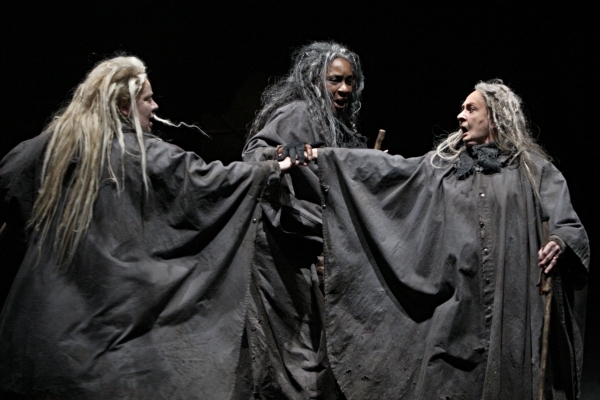 Another favorite witch trio, the witches of Macbeth leave the costumes open to much imagination. We can’t all come and go by bubble, or can we? 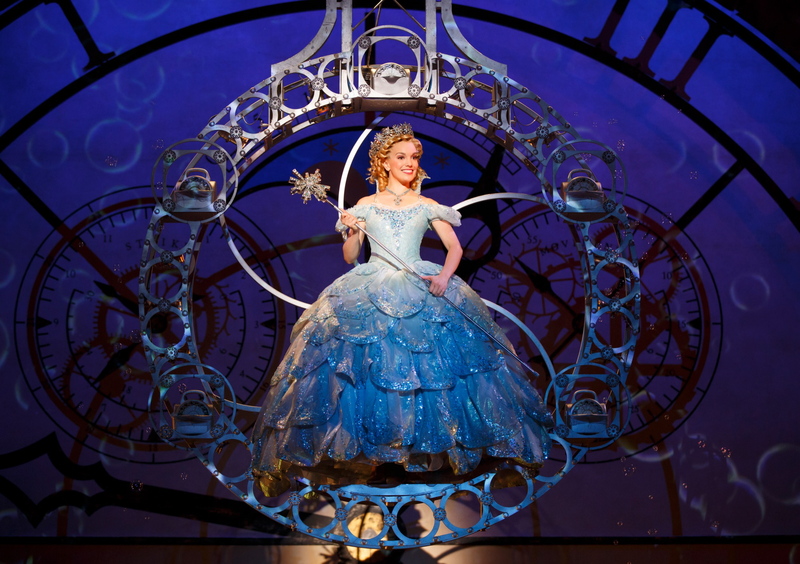 Glinda the Good, the witch of the North, has maybe some of the best costume changes on Broadway. Whether you rock the school outfit from Shiz, the pink fluffy dress, or the beautiful blue ball gown, it will be an outfit guaranteed to make you a Glinda approved popular. Which witch will you be this year? Let us know on Facebook and Twitter.